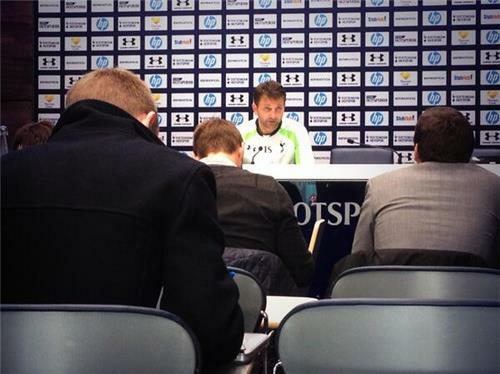 [tottenham] Tottenham's interim boss Tim Sherwood is gearing up for his first Premier League game in charge. 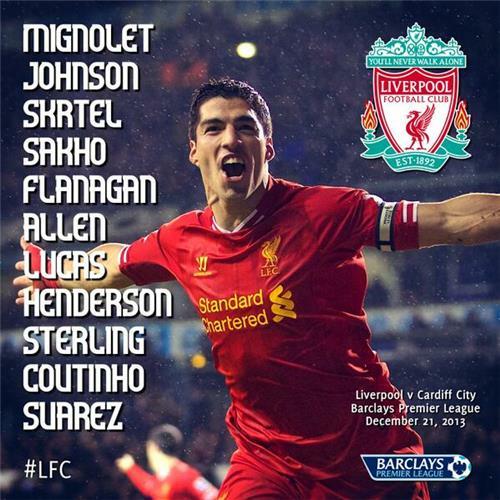 [liverpool] Luis Suarez has given Liverpool a major boost by committing to a new long-term contract at Anfield. There is all the news on Suarez and Clint Dempsey, as well as lines on Lionel Messi, Iker Casillas and Hulk, in our dedicated Transfer Centre. 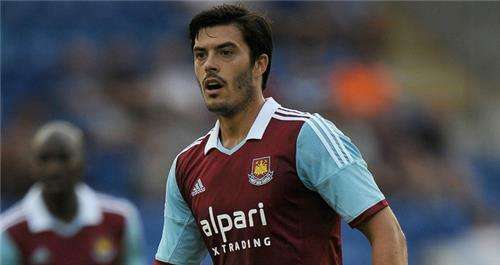 [westham] West Ham manager Sam Allardyce will welcome back James Tomkins for the game at Manchester United tomorrow. 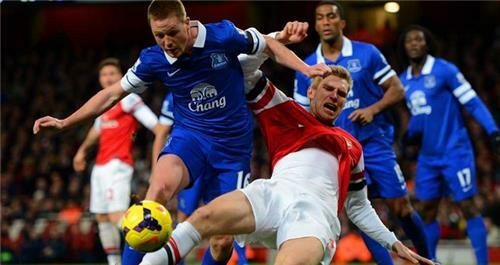 The defender missed the midweek Capital One Cup win over Tottenham with a groin injury but is now back in contention. Captain Kevin Nolan again misses out as he serves the last of his three-match ban for his sending off at Liverpool while Winston Reid (ankle), Stewart Downing (calf), Andy Carroll (heel), Ricardo Vaz Te (shoulder) and Mladen Petric (thigh) are also absent. [cardiff] Cardiff City fans have today been showing their support for Malky Mackay. 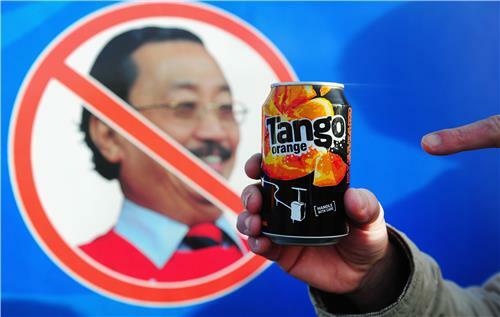 Amid reports that owner Vincent Tan has asked him to resign or be sacked, the supporters have been making it clear that it is not the manager they want out. [everton] Everton have James McCarthy back available for Sunday's Premier League match at Swansea, live on Sky Sports 1HD, with the midfielder having completed his suspension for collecting five bookings this season. On-loan Barcelona forward Gerard Deulofeu has been ruled out for between six and eight weeks with the hamstring injury he sustained against Fulham, and Tony Hibbert (knee) is not yet ready for first-team involvement again. Fellow defender Leighton Baines is continuing to work his way back from a broken toe, with Boxing Day looking likely right now as the point at which he will be able to make his return to match action. [manchesterunited] David Moyes is hoping to have one of his star men available for Manchester United’s Premier League clash against West Ham, but Nani is facing a spell out. [stoke] Stoke boss Mark Hughes is sweating on a number of fitness issues ahead of tomorrow's game at home to Aston Villa. MH: Crouchy is a bit of a doubt + Jon Walters has a bit of a problem with his ankle. They're both doubtful, but the real worry is with Ryan. MH: We're going to give Ryan as long as we can. 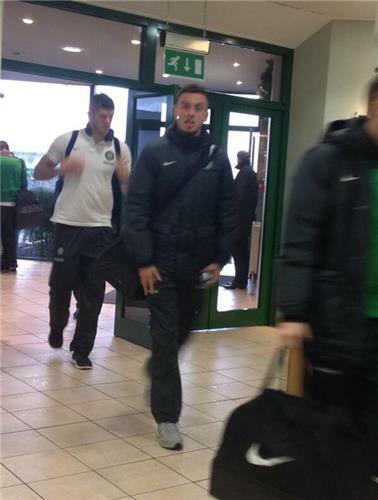 He'll have a fitness test tomorrow morning. If he isn't available we'll have to rearrange. [liverpool] Can Liverpool finish in the top four now that Luis Suarez has signed a new long-term deal? 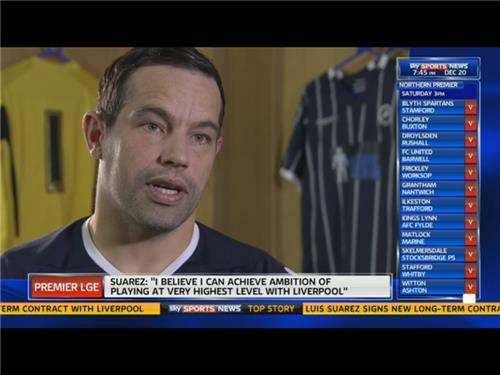 Former Liverpool striker Neil Mellor has been giving his reaction on Sky Sports News Radio. [manchestercity] Manchester City have a problem at right-back for their Premier League trip to Fulham this weekend with Pablo Zabaleta and Micah Richards (both hamstring) injured. Possible alternatives include central defender Dedryck Boyata, midfielder James Milner or left-backs Gael Clichy and Aleksandar Kolarov. The forward line is also weakened by the absence of top scorer Sergio Aguero (calf) and Stevan Jovetic (illness) is not ready to return. Defender Matija Nastasic (calf) is also still out. [manchestercity] Manuel Pellegrini says Sergio Aguero could return sooner than expected from the injury he sustained in the win over Arsenal. [tottenham] Tim Sherwood has told Sky Sports News that he would like the Tottenham manager's job on a permanent basis. The 44-year-old, who had been working as the club's technical co-ordinator, took over as first-team boss on a temporary basis following the sacking of Andre Villas-Boas and will take charge of his first Premier League game, away to Southampton on Sunday. If it was down to me I'd be getting a ten-year contract now, but football doesn't work like that. [newcastle] Newcastle boss Alan Pardew has warned his players to expect a tough battle against Crystal Palace tomorrow, as he expects Tony Pulis to have added steel to the Eagles. Tony plays a brand of football that's tough to play against - physical, demanding and at times, direct and you need to be able to stand up and be counted in that manner. 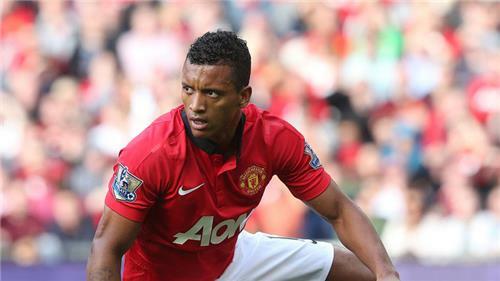 [manchesterunited] Manchester United winger Nani will miss Saturday's encounter against West Ham at Old Trafford. The Portugal international has been ruled out with a hamstring injury and joins Robin van Persie (thigh) and Michael Carrick (Achilles) on the sidelines. Wayne Rooney could be available after a groin injury as United look to avoid a third successive league defeat on home soil for the first time since 1979. 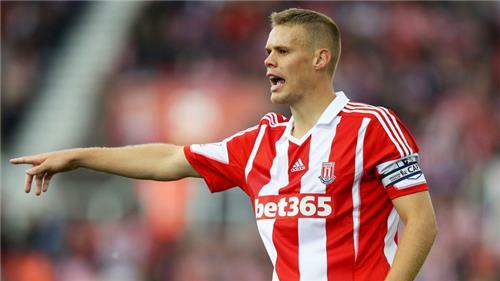 [stoke] Stoke boss Mark Hughes hopes captain Ryan Shawcross will be fit to face Aston Villa at the Britannia Stadium. The defender suffered a groin problem in Wednesday's Capital One Cup defeat by Manchester United and will be given a late fitness test. Shawcross' absence would be a major blow given his centre-back partner Robert Huth (knee) is still out, while strikers Peter Crouch (groin) and Jonathan Walters (ankle) are also doubts and midfielder Stephen Ireland cannot play against his parent club. [tottenham] Tim Sherwood says he would like the Tottenham position on a full-time basis but has not had an interview yet. [westbrom] Caretaker West Brom boss Keith Downing admits the players still feel some responsibility for Steve Clarke's sacking, as they bid to bounce back against Hull City tomorrow. There is a steely determination to put it right, but that has always been there. I've never seen anyone down tools. We have got to get out of this bad run. 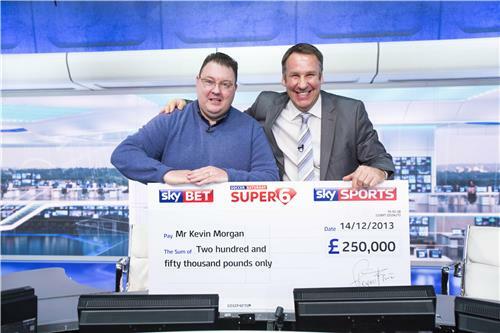 Here’s last week’s Soccer Saturday Super 6 winner Kevin Morgan receiving his cheque for £250,000 from pundit Paul Merson. Mr Morgan earned the jackpot last weekend by predicting six correct scores in gameweek 20. There’s a full set of Premier League games featured in this week’s round, with another £250,000 up for grabs while the most accurate entry will receive at least £5000 if no one lands the grand prize. 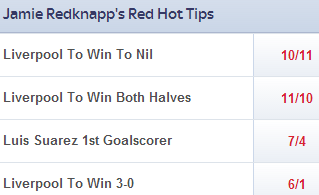 Play Super 6 for free here. [fulham] Fulham boss Rene Meulensteen has no new injury worries for his side's clash against Manchester City at Craven Cottage. Striker Hugo Rodallega has resumed training after his lengthy lay-off with a muscle injury but is unlikely to be rushed back into the squad. Central defender Brede Hangeland is making good progress after surgery on his sciatic nerve complaint as is defender Matthew Briggs after his hernia operation. [tottenham] Tottenham will be without Andros Townsend for their Premier League trip to Southampton on Sunday. The England winger was forced off during Spurs' 2-1 Capital One Cup loss to West Ham with a hamstring injury and will not be fit to play any part at St Mary's. Caretaker manager Tim Sherwood will have captain Michael Dawson available after a ban but Paulinho is still suspended and defensive duo Younes Kaboul (thigh) and Jan Vertonghen (ankle) are also missing. [cardiff] Sky Sports News understands that Malky Mackay will not resign as Cardiff boss, despite being given an ultimatum to do so or face the sack by club owner Vincent Tan. 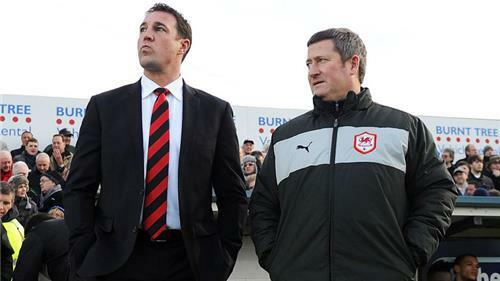 Mackay's position has come under intense scrutiny after it emerged that Tan had sent him an email threatening to fire him unless he quit, while it is also believed Cardiff have already approached four potential candidates to replace Mackay as Bluebirds boss. Assistant boss David Kerslake took Mackay’s place at today’s pre-match press conference ahead of the clash with Liverpool. 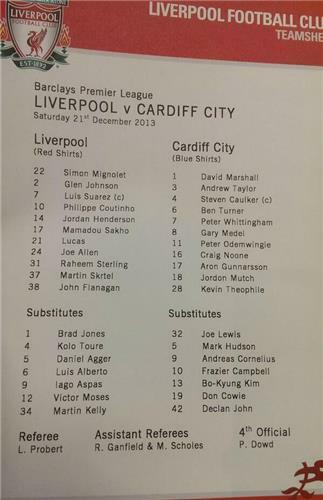 [cardiff] Cardiff have no new injury concerns ahead of their trip to Liverpool. Craig Bellamy could yet return from a hamstring injury while Craig Noone is set to feature against his boyhood club after an impressive display against West Brom last weekend. Andreas Cornelius is pushing for a first start in the Premier League but is likely to again have to settle for a place on the bench behind Fraizer Campbell. [chelsea] Jose Mourinho refused to be drawn on his opinion over Ashley Cole attending Arsenal's Christmas party, just days before Chelsea's clash with the Gunners. [swansea] Swansea forward Michu is a doubt for Sunday's Premier League clash with Everton. The Spaniard is nursing an ankle problem, while Nathan Dyer is facing a long spell on the sidelines after suffering ankle ligament damage at Norwich and Michel Vorm has undergone ankle surgery. Garry Monk continues to be ruled out with a knee problem, but Leon Britton and Chico Flores should return from a toe injury and suspension respectively. [everton] Swansea’s game against Everton is live on Sky Sports 1HD at 4pm on Sunday and promises to be a treat for the purists. 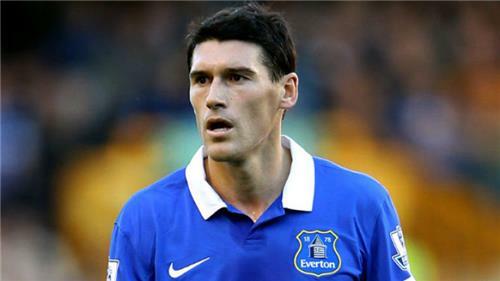 Roberto Martinez’s side have been in great form this season and a number of their rising stars have been earning plaudits, but our man Adam Bate believes it is high time we all hailed the perennially under-appreciated Gareth Barry. 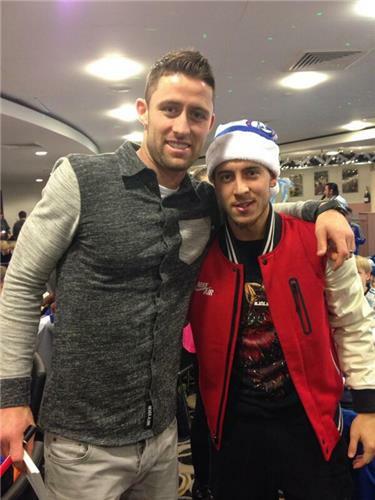 [chelsea] Chelsea's players get into the Christmas spirit. 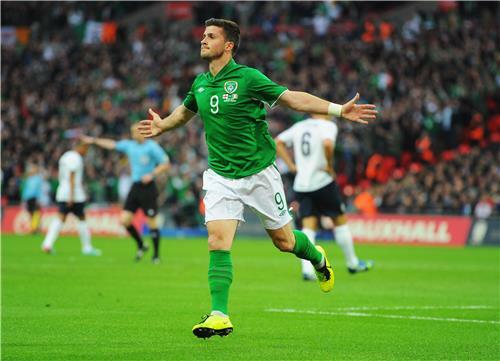 [hull] Hull City boss Steve Bruce is determined to get to the bottom of Robbie Brady's groin injury. I’ve spoken to the club and to the chairman, we’ve spoken about various things, but we’re trying to get something sorted. If the likes of Celtic or a Premier League club comes in and you have dreams and ambitions to play in that then it’s only natural for a footballer to think that way as well. At the end of the day it’s what’s best for you and my family really. Thanks for sticking with us, what a good start to the weekend. Check back with us tomorrow for full coverage of a massive day of football. Have a great night! [recommend]It's the last Saturday before Christmas, or what is less affectionately known as 'Panic Saturday'. One in three people are expected to hit the shops today to buy some last-minute Christmas gifts. But if you're one of those people, fear not, for we're on hand to keep you updated with all of this afternoon's football action! Cardiff City manager Malky Mackay will take charge of today's lunchtime Premier League clash with Liverpool not knowing if it will be his final game in charge. 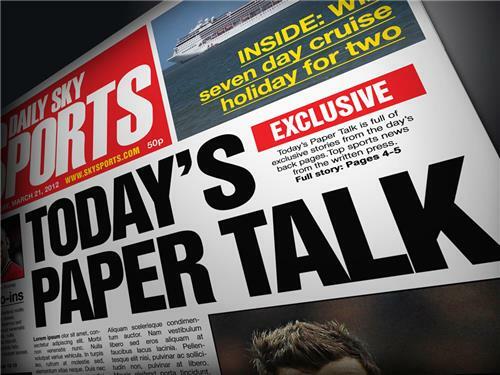 [football]Here's a round-up of the big stories making the back pages of this morning's newspapers. [football]There are three lunchtime kick-offs in England and Scotland. 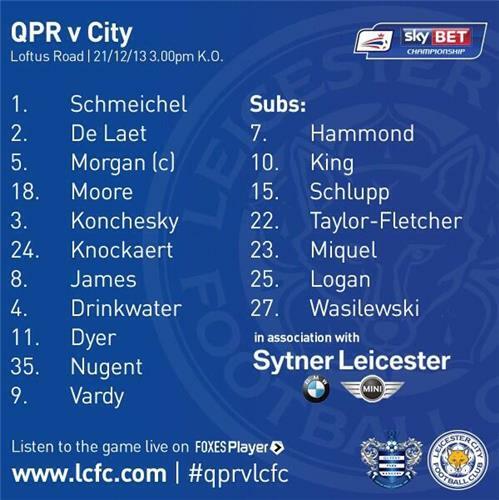 The first game of the day is the Sky Bet Championship clash between QPR and Leicester City and you can catch all of the live on Sky Sports 1 from 12pm. 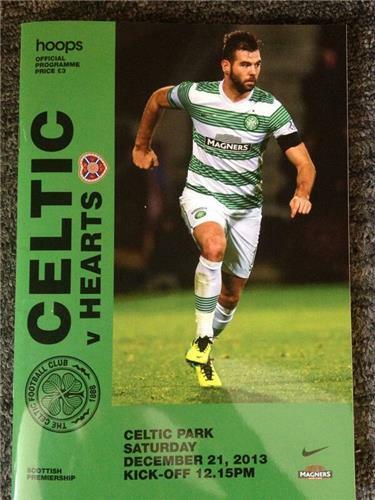 Coverage of Celtic's home game with Hearts in the Scottish Premiership also starts at 12pm on Sky Sports 2, while Jeff Stelling and the Soccer Saturday lads will be keeping a close eye on events at Anfield, where Liverpool face Cardiff City (kick-off 12.45pm). 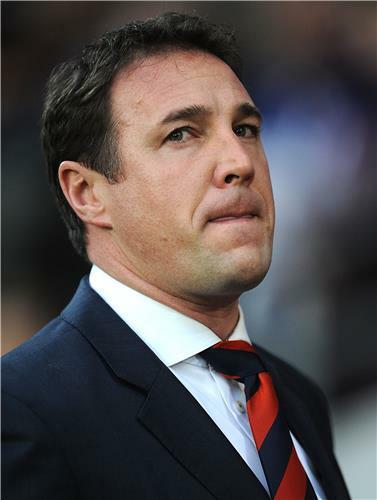 Malky Mackay says he is fully focused on today's game at Liverpool and has asked the fans to get behind the team.